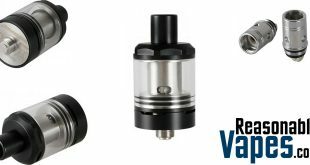  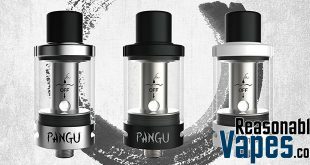 Design wise the Kanger CLTANK is a step in the right direction. 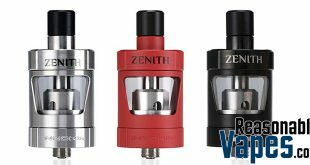 With the pending regulations and the watchful eyes its great to see a tank like this come out with features such as a child safety lock, which works just like the child lock on a pill bottle forcing you to press down and twist. 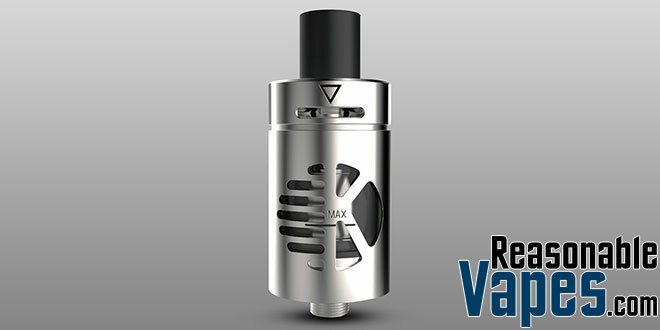 This makes it extremely difficult for a small child to open the top cap to access the eliquid inside. 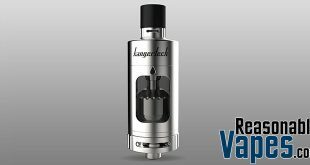 Also there is very little exposed glass on this Kanger CLTANK as it is surrounded by stainless steel with just a little bit appearing underneath the KangerTech logo, so it should be pretty difficult to break. 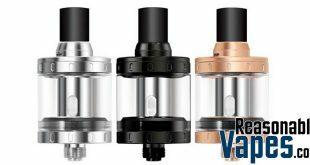 They are also claiming that this Kanger CLTANK clearomizer is a leak proof design. 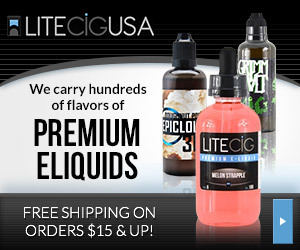 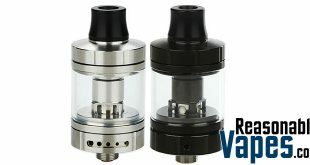 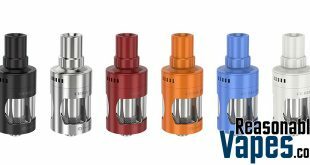 It appears to be a lot like the Cubis tank so as long as you don’t overfill it you should be good. 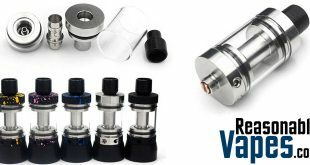 Also the airflow is very similar as well as it comes in from the top of the tank where it is directed down to your coils.